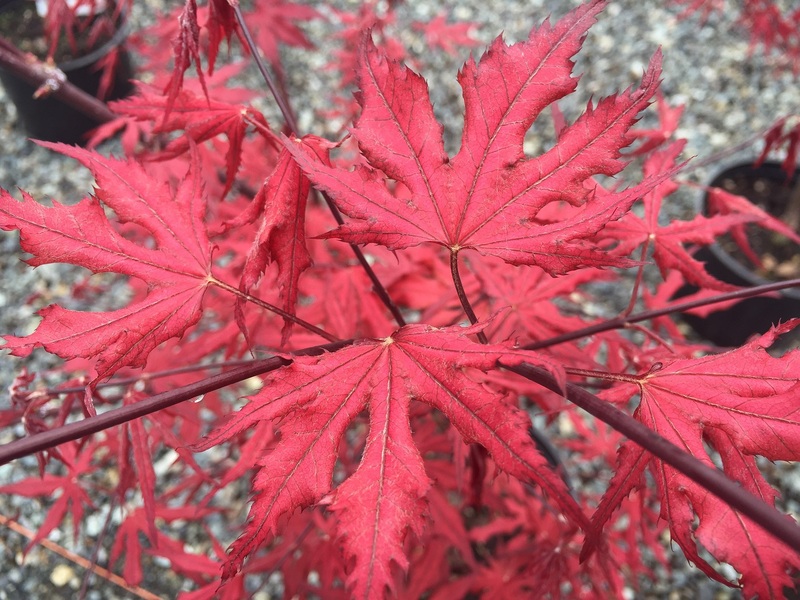 Japanese Maples are stunning trees with a storied tradition in the horticultural world. 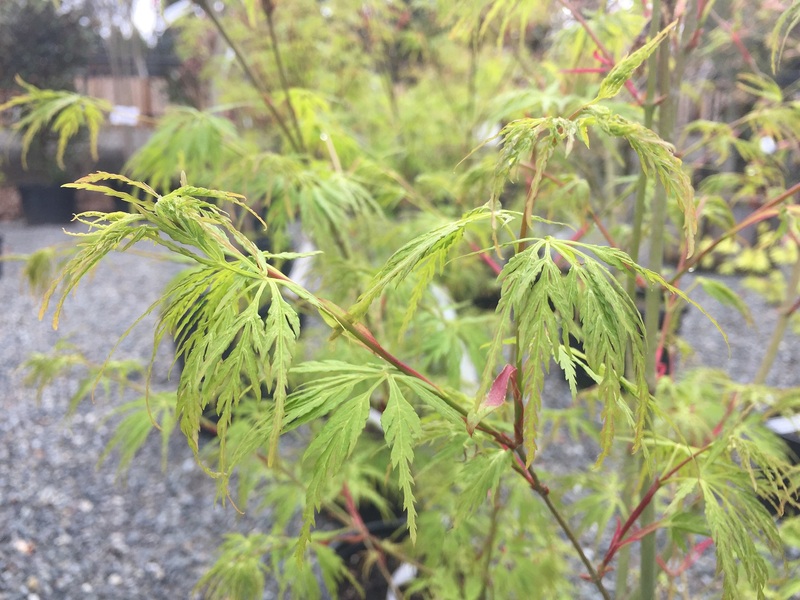 With over 1,000 unique cultivars between three species (Acer palmatum, Acer japonicum and Acer shirasawanum), there is a Japanese Maple for every garden. 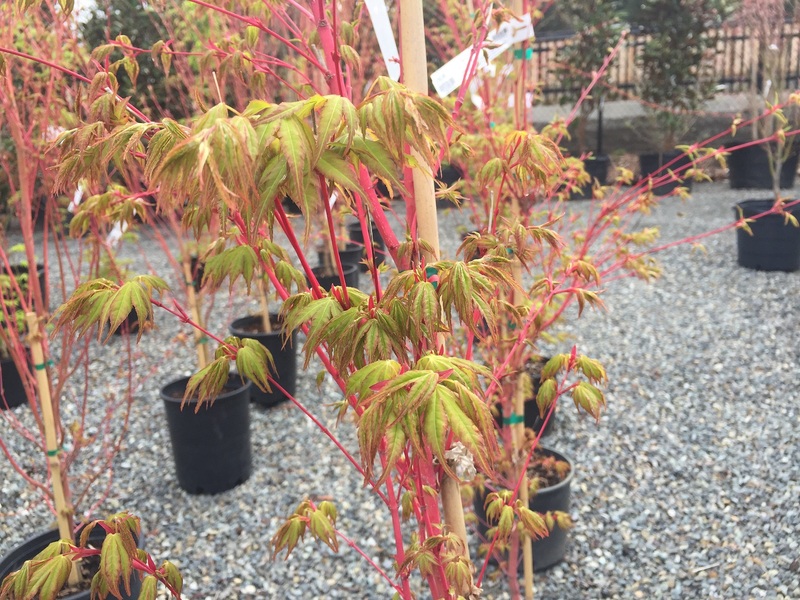 These trees often exhibit multiple leaf colors through the season, and are especially striking as leaves emerge in early spring and as they flush with color before dropping in the fall. 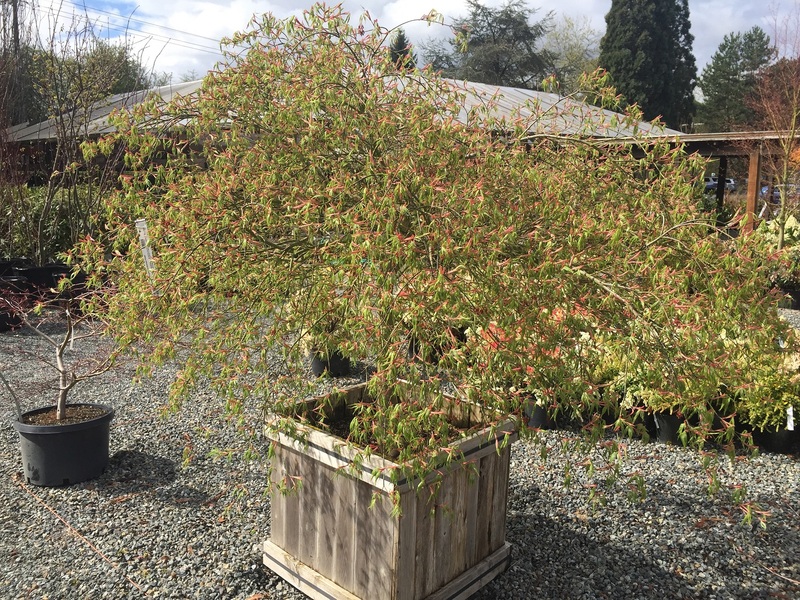 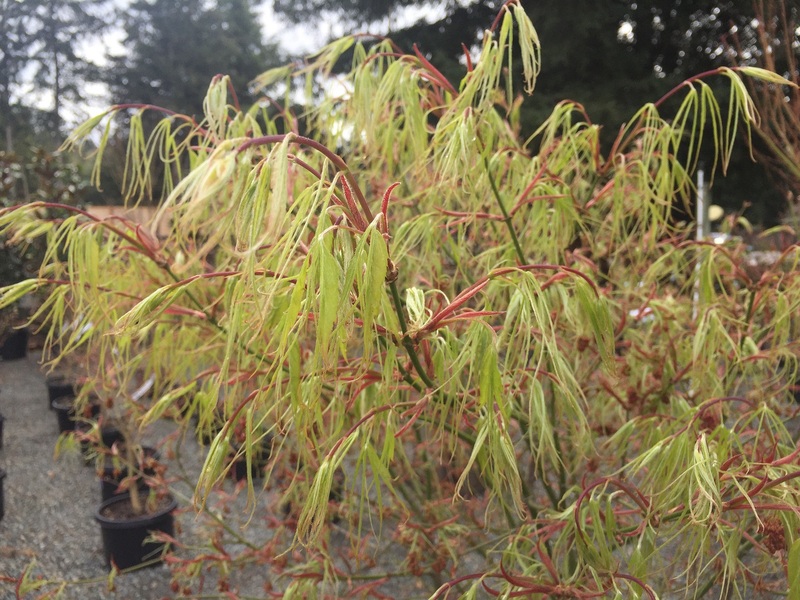 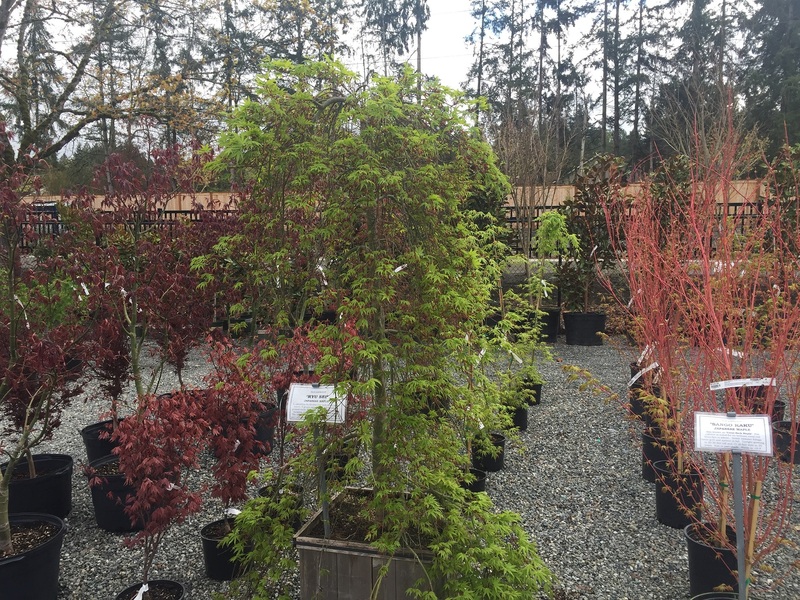 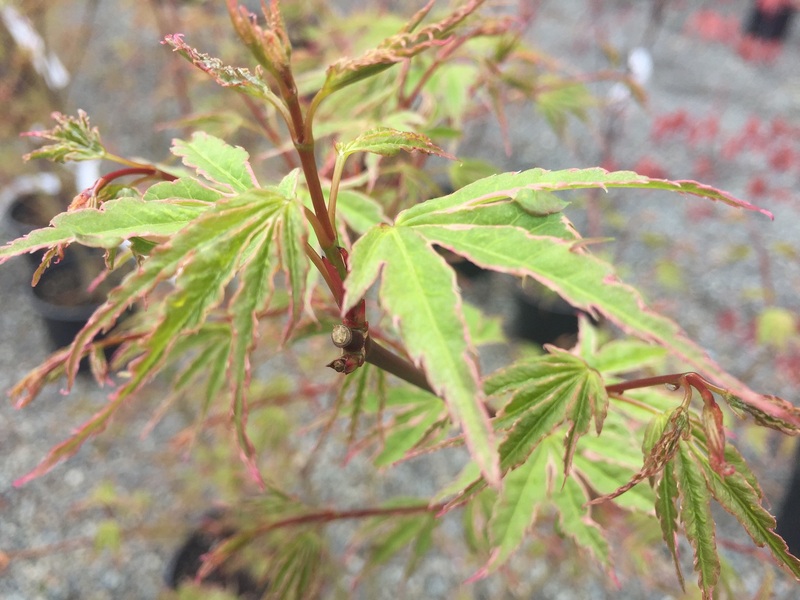 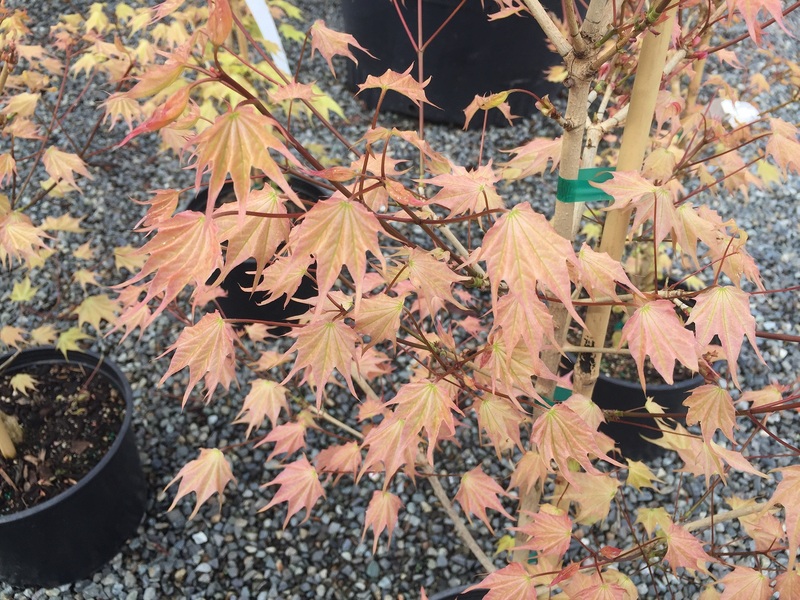 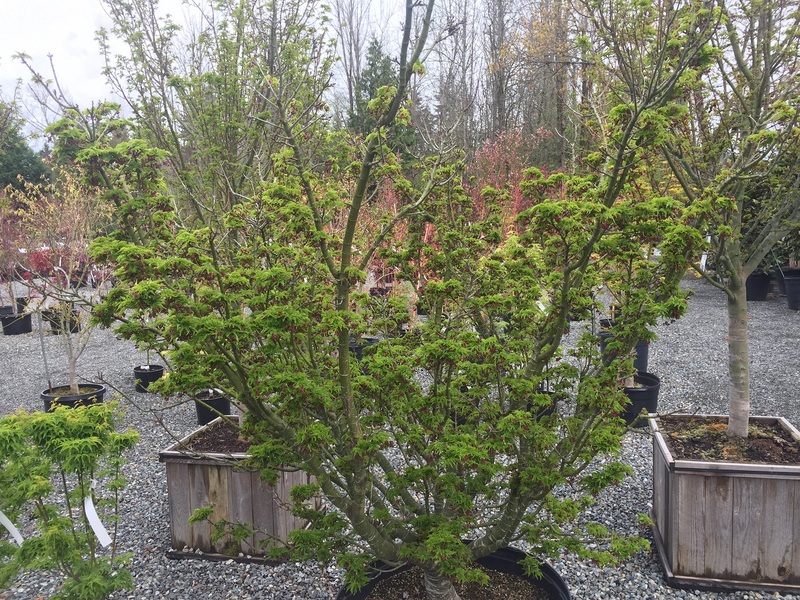 At Wells Medina Nursery you'll find a great selection of Japanese Maples, including large specimen trees and smaller, easy-to-plant trees that will grow into your space. 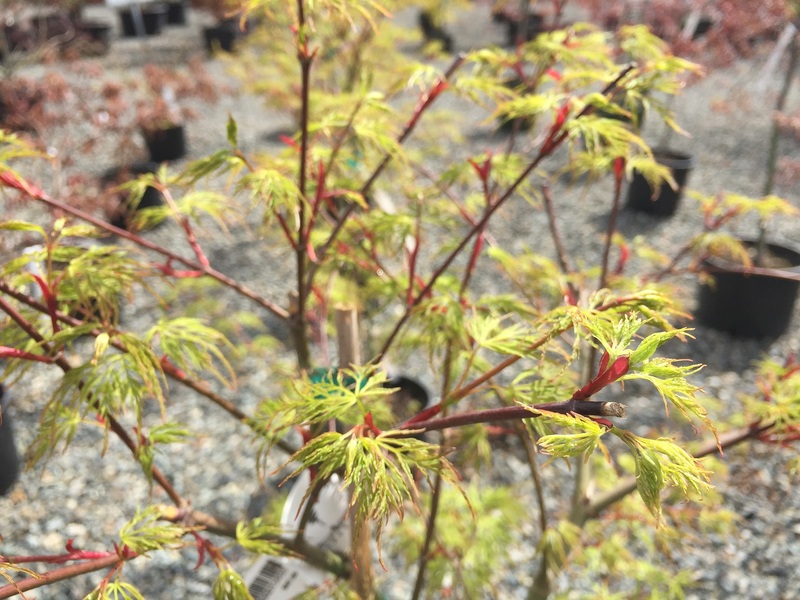 The pictures below are a mere sample of the trees we brought in for 2019. 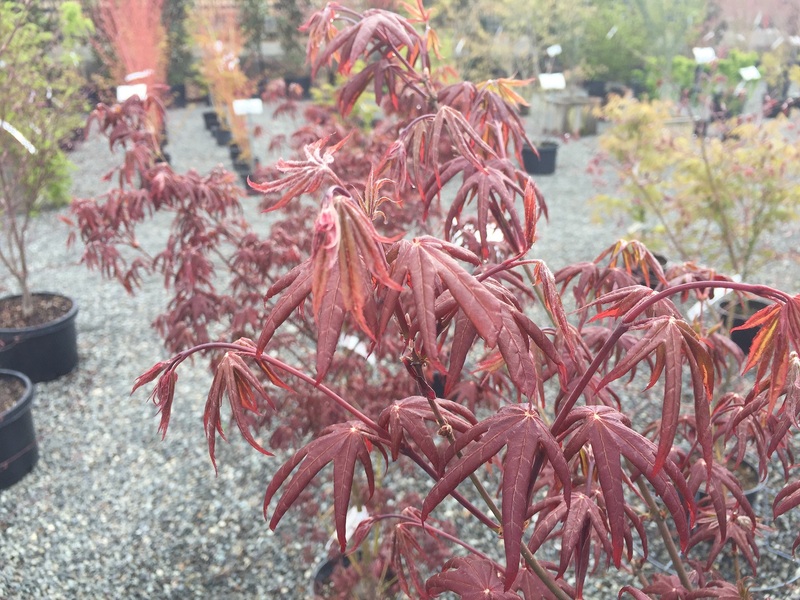 Please call us to see if a particular variety is in stock.